Brazilian Live percussionist turned DJ & Producer; Rafael Moraes releases his first EP under his own name for Osunlade’s Yoruba label. 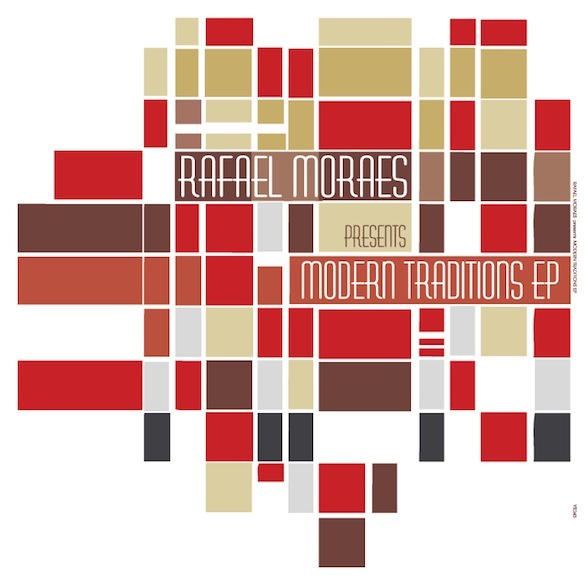 Modern Traditions EP presents an intelligent blend of elements of jazz, broken beat, Latin rhythms and deep house. ‘Ahead’ demonstrates his expertise and creativity in fusing rhythms as intricate beats gain momentum over a poignantly incessant piano loop and the equally yearning vocals of Andre Torquato. The heat rises ever so slightly with the thumping b-line and off beat rhythms of ‘What? !’, yet the trance like spectrum of sounds make it an ideal track for 5 in the morning. ‘Birth’ is equally, if not more, meditative. This tranquil and organic blend of hushed whispers and Amazonian sounds, coupled with the gradual and refined crescendo of rhythms. Rounding things off is a vocal reworking of ‘Birth’ featuring the distinguished tones of ‘Capitol A’, leaving you with a sense of completion; a sense that with ‘Modern Traditions’, Moraes’ labour of love is finally delivered. 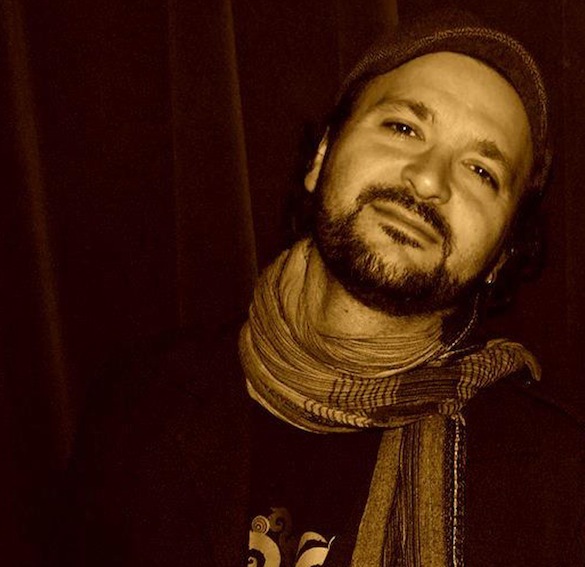 Rafael Moraes first made a name for himself in the Brazilian house scene when he took command of the radio program Beats Eldorado; a platform upon which he was able to showcase his aptitude for mixing genres of modern electronic music. Alongside Ale Reis and André Torquato he created the Brazilian collective Nomumbah whose album ‘Love Moves’ was released on Yoruba to great acclaim, definitively capturing the essence of the beauty of Brazilian culture and winning well deserved recognition and praise from heavyweight artists including Louis Vega, Gilles Peterson and Henrik Schwartz.